Oregano, one of the most popular herbs worldwide, is a member of the mint family and often called wild marjoram. It is a small herb with dark-green leaf and is known by its bold, warm, balsamic herb flavour, with a slightly bitter taste. Its strong flavour marries well with tomato and basil making it a vital ingredient for authentic Italian and Greek cooking. It is also perfect addition to garlic for Mediterranean, Philippine and Mexican cuisine. 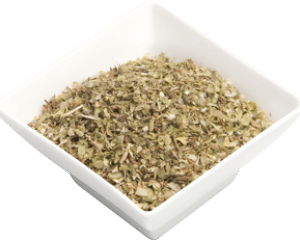 Our oregano leaves are chosen for the highest essential oil content. Use in marinades, vegetable or meatballs. Add to soups, stews and casseroles. Use to flavour spaghetti bolognese, pizza and pasta dishes. Oregano contains thymol and carvacrol that give it anti-bacterial effects. 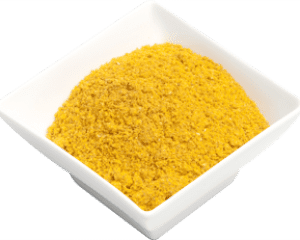 It functions as potent antioxidant and a good source of fibre. Also, it is a good source of vitamin K, manganese, iron, calcium and other important minerals for health.